Join us as we work to TakeDown Cancer! If you are part of the wrestling family, you can use the skills and attitude you’ve learned in our sport to make a very large impact. Your team of wrestlers can make an even BIGGER one! Each and every effort on your part matters greatly and will add up over time! You are joining hands with one of the most highly efficient cancer charities in the country, The Randy Shaver Cancer Research and Community Fund, with all Proceeds going directly toward cancer research and and patient aid programs. There are no “middle-men” in the process and no salaries being paid. 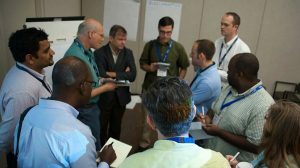 There are numerous ways you and your team can help. Very simple in design and easy to implement. Grants given are spent on technology and tools that enhance early detection of cancer, promising new programs that promote research that would help prevent cancer relapses, projects that demonstrate research in the area of cancer, and programs that enhance the lives of Minnesota’s cancer community by providing aid and assistance. Prospective grant seekers are required to submit a detailed descriptive proposal as well as a budget. Below are some of the different organizations that benefit from TakeDown Cancer’s fundraising. Why are CD8+ T Cells that Re-Express CD45RA Associated with Lymphoma Relapse? 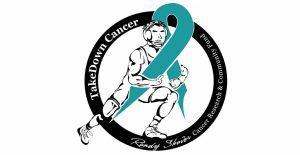 The Minnesota Wrestling Coaches Association and the Randy Shaver Cancer Research and Community Fund are excited to kick off this year of TakeDown Cancer. TakeDown Cancer, with a few years under our belt, feel that the possibilities of this program are endless. Cancer is a disease that affects most families in one way or another; and the Minnesota wrestling family has an extremely strong group of members that have the potential to make an impact on the fight against cancer. With a group effort, we can raise thousands of dollars for the Randy Shaver Cancer Research and Community Fund. Donations go directly to cancer research and patient aid programs. See the Randy Shaver Cancer Research and Community Fund website for details on the specific beneficiaries at www.randyshavercancerfund.org. 3 Ways To Takedown Cancer. 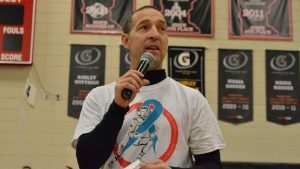 Host a TakeDown Cancer Event. 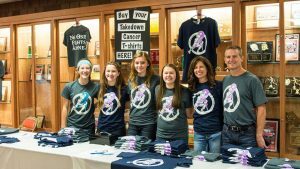 Host a TakeDown Cancer fundraiser event. Dual meet or tournament, very easy to do! Contact us with your date of the event. Direct Donation – simply fill out the Direct Donation form enclose a check, make checks payable to RSCRCF. Logo and Link Share – Simply post our logo and link on YOUR website and we will post your logo and link on OUR sponsor page. It’s a win, win, not to mention an easy way for you and your team to build awareness and strengthen the cause. Get other coaches and parents involved. It’s the “in-season”, so don’t be afraid to delegate. A lot of people are affected by cancer, so it should be fairly easy to find reliable parents to assist. Try to get the other competing teams involved. 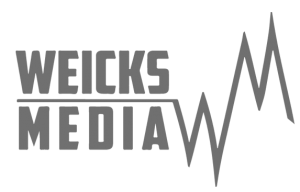 Having more wrestlers and wrestling fans engaged in the process can only help your event be more successful. 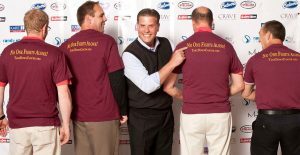 Consider purchasing T-shirts for your starting lineup to wear at the event and encourage the other teams to do so as well. Direct them to the TakeDown Cancer website. Apparel can be customized to specific school colors at no extra charge. Purchase the correct amount of merchandise based on the expected number of spectators. If you “over order”, you can always sell the extra articles at a later date. Some schools have been successful at passing a basket through the bleachers, just as you might find in a church. Or some have done raffles! Utilize social and print media in order to promote your event. 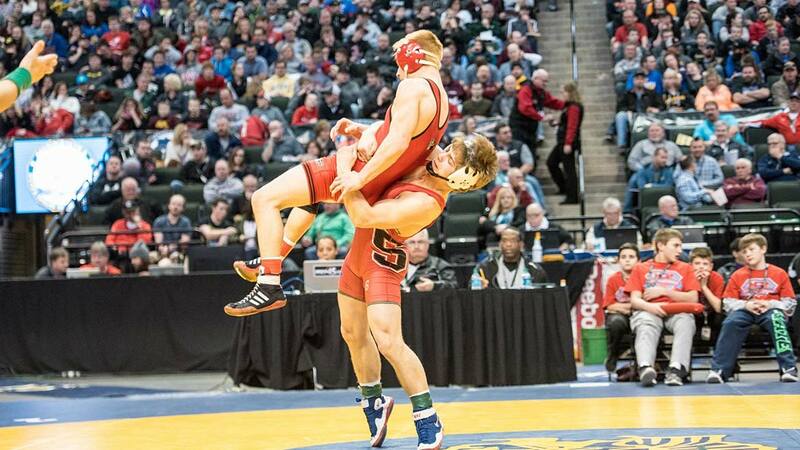 The 2018-19 Minnesota wrestling season has started! If you have not signed up your school, please feel free to send us your information. We look forward to a great season! 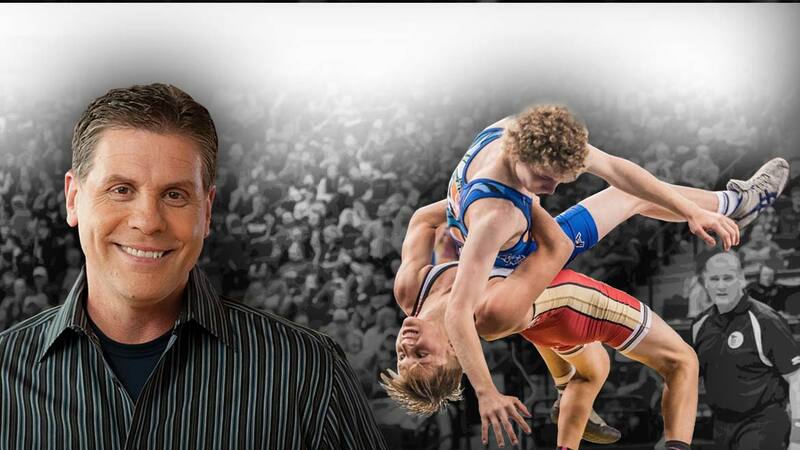 Has your wrestling team scheduled an EVENT? join us today in our FIGHT AGAINST CANCER! Below is a list of teams that are either hosting or taking part in a TAKEDOWN CANCER wrestling event. Thank you for your SUPPORT! Other Out State Participating Teams. Below is a list of teams that are taking part in a TAKEDOWN CANCER wrestling event. Thank you for your SUPPORT! 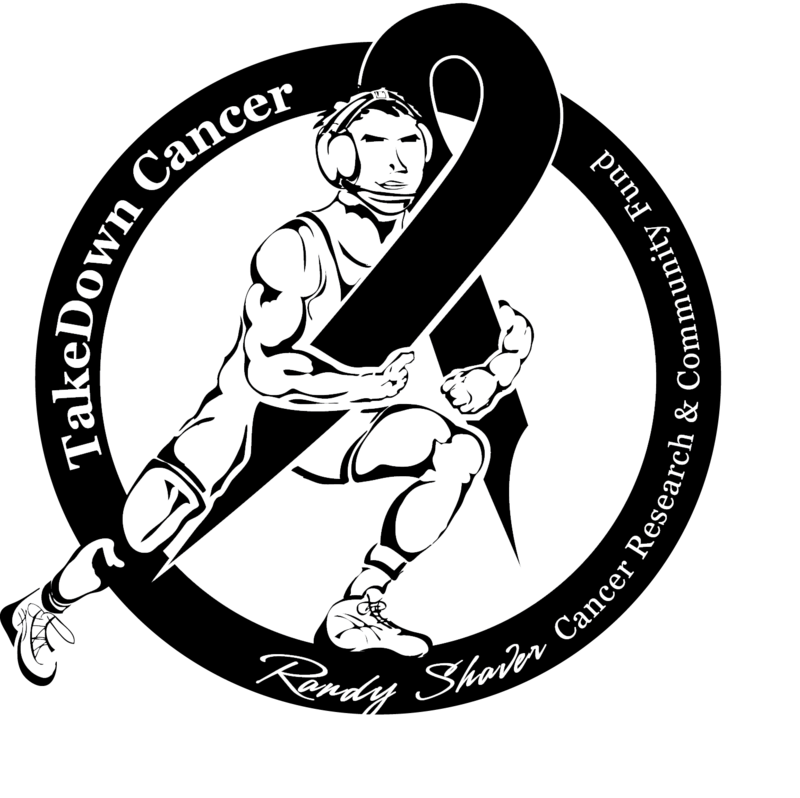 Below is our option for apparel or you can use the TakeDown Cancer Logo in multiple media formats. Please feel free to use for your marketing and fundraising event. Any questions, feel free to contact us. TakeDown Cancer Proud Affiliates . Since 1977, Valley Sports has provided high quality sporting goods and first class customer service in Shakopee, MN. With that Valley Sports proudly joins our battle against cancer. 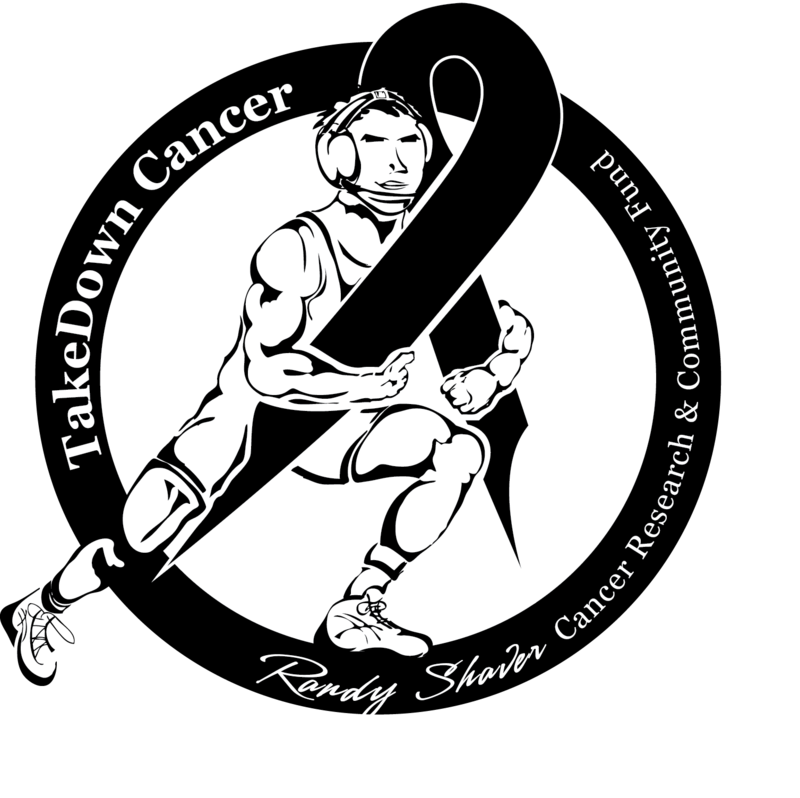 To ALL of the wrestling teams, parents, sponsors, and coaches participating in TAKEDOWN CANCER…. 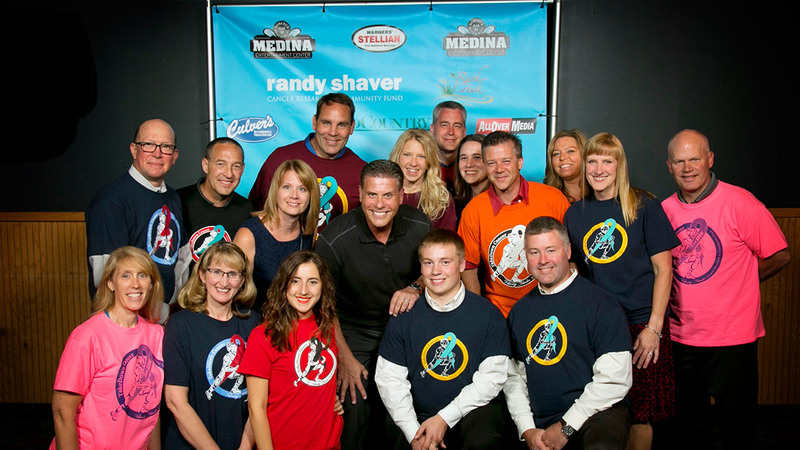 The Randy Shaver Cancer Research and Community Fund is proud to benefit from your efforts! Each of you will contribute to enhancing the lives of Minnesota’s Cancer Community. Thank you for helping us TAKEDOWN CANCER! We would like to express a heartful thanks to all those who have donated – Time – Money and Support to TakeDown Cancer. Together we are all working together to help those in the wrestling community like Kyla in battling cancer. Have Questions? Need To Register An Event? Or Make a Donation? TakeDown Cancer, with a few years under our belt, feel that the possibilities of this program are endless. If you have any questions, or would like to help out or donate, feel free to contact us by filling out the information below. Thank you for your support to TakeDown Cancer! To sign-up your event, please complete the form below and submit. Again, we greatly appreciate your efforts in TAKING DOWN CANCER!